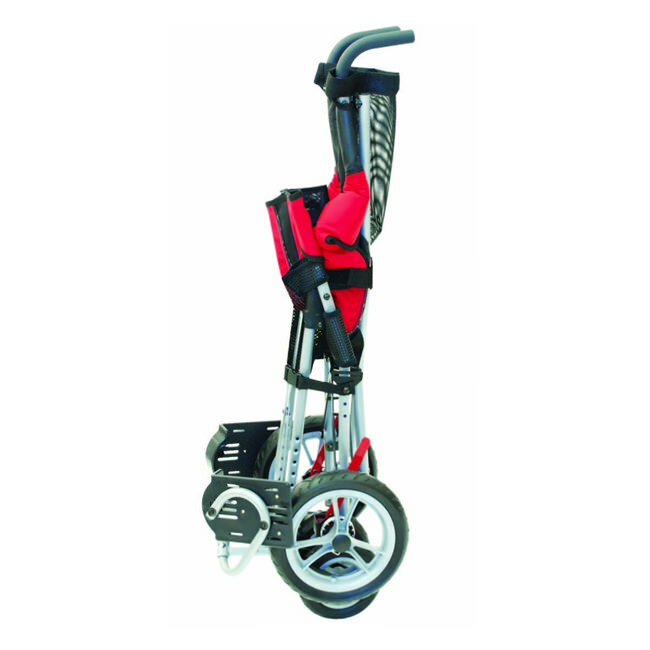 Convaid Metro wheelchair is compact, ultra-lightweight that folds for easy storage and transportation. Metro has an adjustable pelvic support. 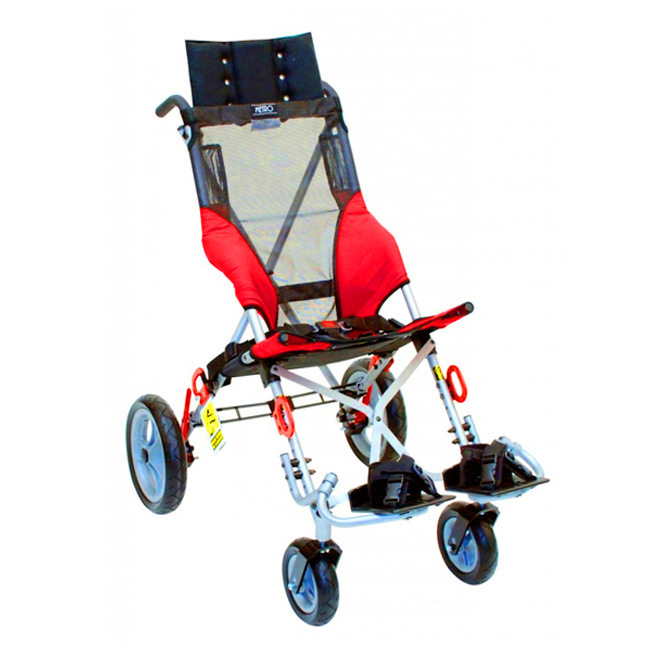 Metro wheelchair offers more than other standard lightweight transport wheelchairs. Metro is available in two models: Basic, with built-in adjustability features and Crash-tested transit model, for use aboard a bus or van. 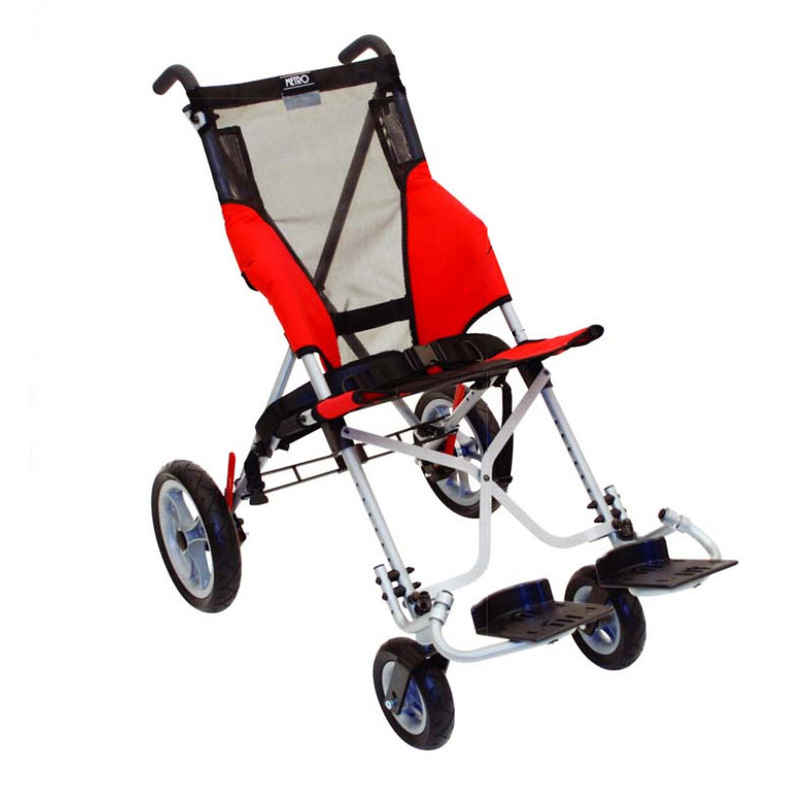 It is perfect for children and teens who lack upper body strength and trunk control. The integrated contoured seat and adjustable trunk support help to achieve proper positioning. Seat Width 12" 14" 16" 18"
Overall Width* 23.5" 25.5" 27.5" 28.5"
Overall Height 36.8" 37.5" 38" 38"
Overall Length 36.5" 34.5" 35" 42"
Seat Depth* 11" 13" 14" 16"
Seat Back Height 21" 23" 25" 25"
8" - 14.5" 13" – 18" 3" – 24"
Weigh Capacity (Regular/Transit) 75 / 66 lbs. 100 / 100 lbs. 170 / 170 lbs. 250 / 170 lbs. Weight of Chair∆ 23 lbs. 24 lbs. 27 lbs. 29 lbs. Headrest Extension 6" 8" 8" 8"
* - Plus or Minus .5 inches (1.27 cm) due to fabric. 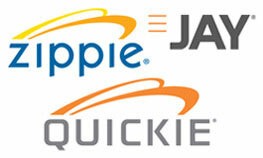 Manufacturer offers one of the best warranties in the industry. 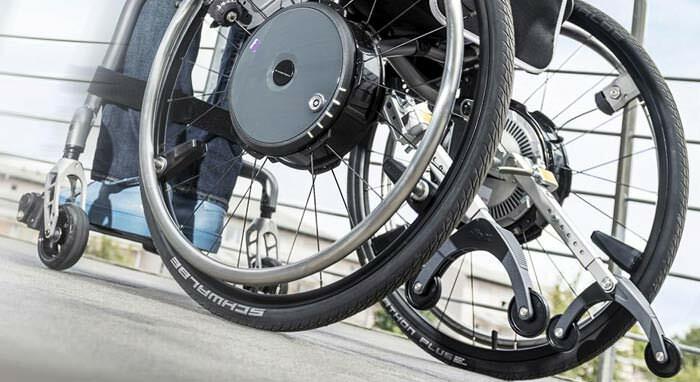 All Convaid wheelchairs are backed by a Limited Lifetime Warranty The warranty covers any part of a Convaid product that is found to be defective within the warranty period. Convaid will repair or replace these parts free of charge. Warranty service may be performed by an authorized service center or at the Convaid factory at Convaid's discretion. The warranty applies to the original retail purchaser of the Convaid product. 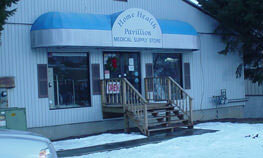 This warranty does not cover normal wear and tear or damage caused by accident or misuse. 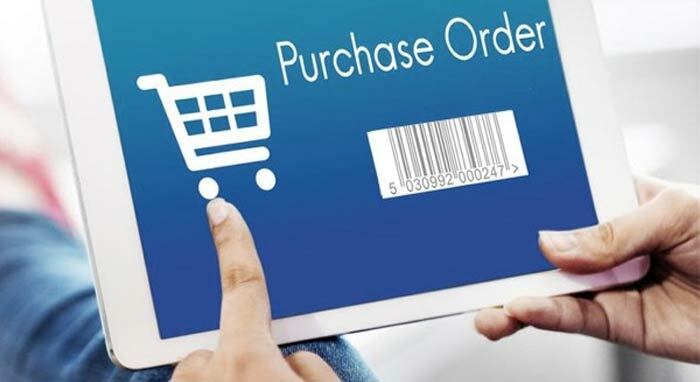 All returns must be made within 30 days of customer’s receipt of product. There will be a 25% re-stocking fee for all returned online and catalog sales. The item(s) must be in new and resalable condition and returned at the customer's expense in the original packaging. 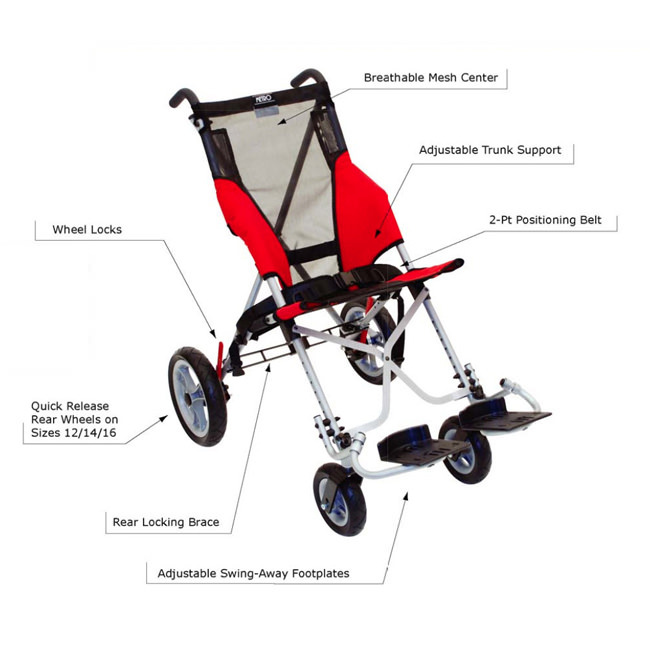 All online and catalog sales for wheelchair(s) with custom modifications, are non returnable / non refundable. Standard manufacturer terms & conditions apply for return policy of this product.